The Bible says, “When Your judgments are in the earth, the inhabitants of the world will learn righteousness” (Isaiah 26:9). 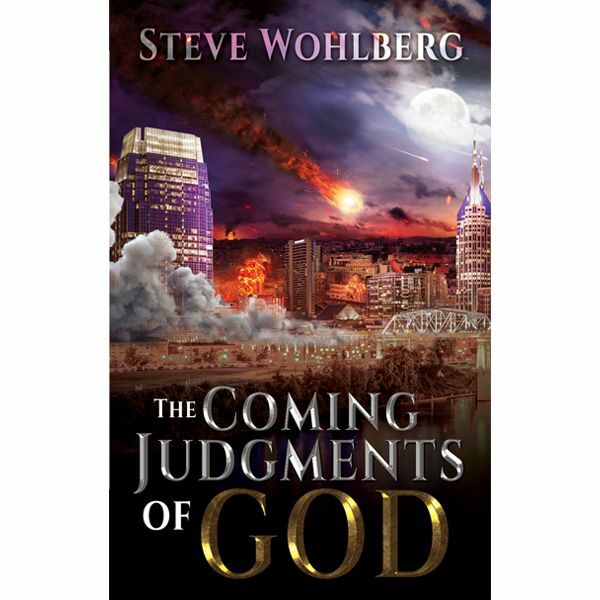 Are God’s judgments “in the earth” today? If so, what should we “learn” from them? 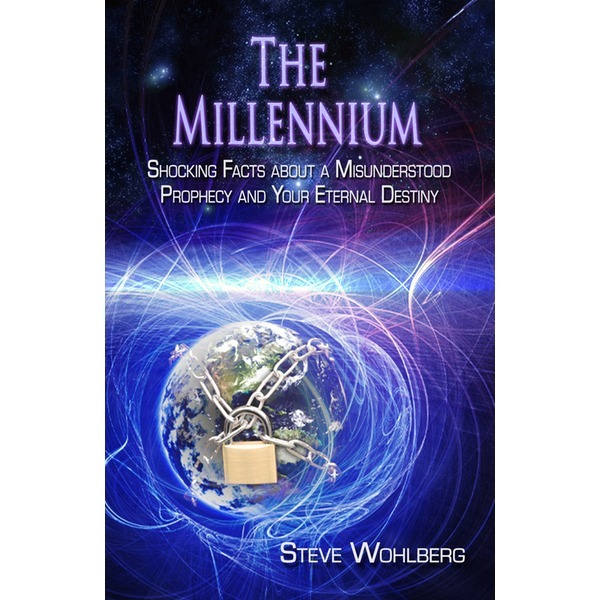 In simple language, Steve Wohlberg’s newest pocketbook explains the truth about God’s infinite love, mercy, justice, and judgments now falling upon the world’s increasing wickedness. Look around. Watch the news. Planet earth is being increasingly devastated by killer earthquakes, fires, storms, tornadoes, floods, hurricanes, typhoons and tsunamis. What’s happening? 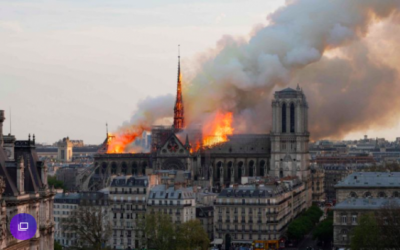 Are these awful disasters merely random spasms of nature, or is something deeper going on behind the scenes? 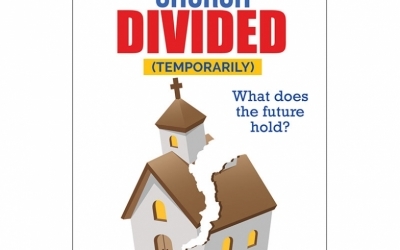 Could these catastrophes be judgments from God? 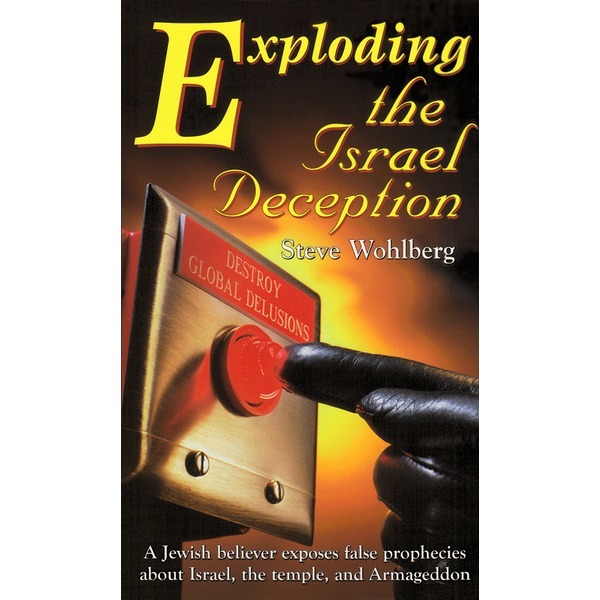 Based solely on the Bible, Steve Wohlberg’s newest pocketbook is a real eye-opener! 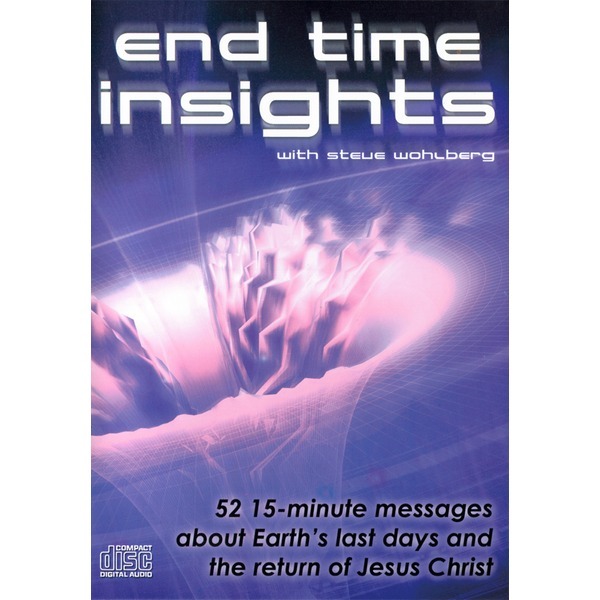 Topics include: God’s perfect character of love, mercy, and justice; the Ten Commandments; past judgments in the days of Noah and upon ancient Sodom; the world’s moral demise; the LGBTQ movement; Islamic terrorism; “climate change” myths; and above all, the good news of Jesus Christ’s love, mercy, and agonizing death on a cruel cross for our sins. Jesus took the justice we deserve, so He can grant us His mercy. 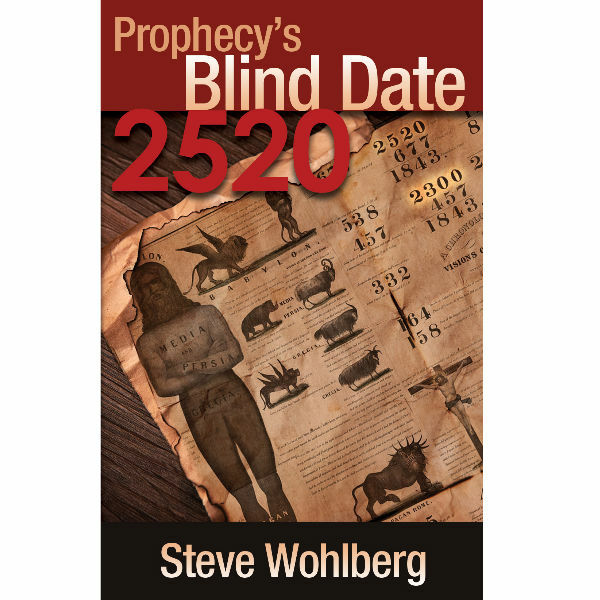 This is perhaps the most important pocketbook Pastor Steve has ever written. 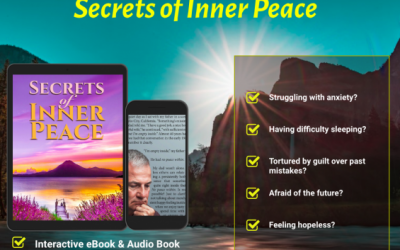 Perfect for sharing with relatives, neighbors, and friends—with anyone seeking to understand what’s happening on earth, and the future.